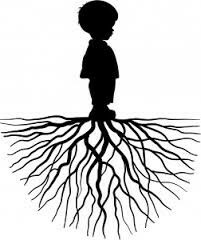 Stepping back for a birds eye view, there is a chance that the student you’re envisioning has experienced trauma and the behaviors you see are a manifestation of their internal struggle. When we hear the word “trauma” we may be apt to think about some horrific event that someone else may have gone through. In another classroom. Another school. Another city. Another country. Over there. Not in MY classroom. The truth is that trauma is not so foreign. 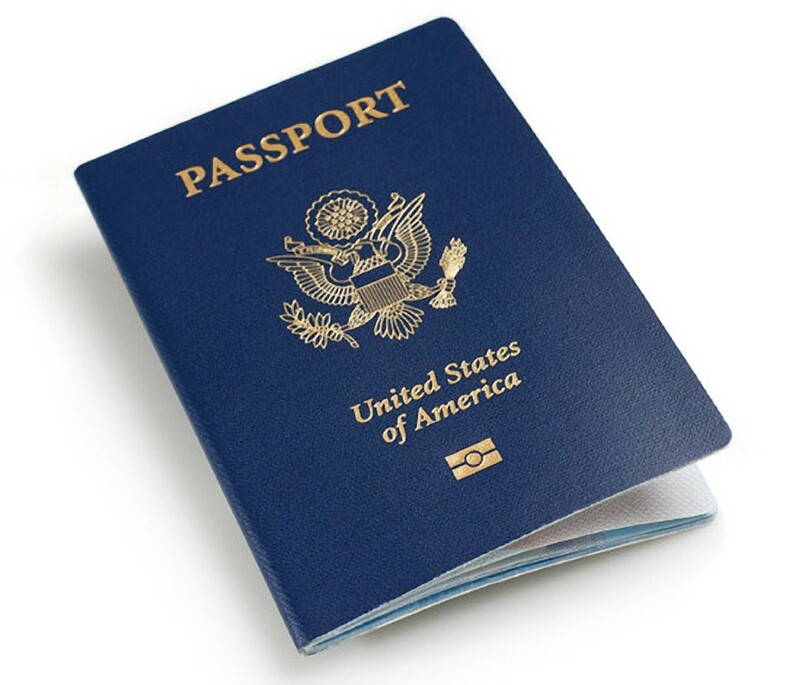 Many of us, figuratively speaking, have trauma stamped on our passports. We’ve been there. Done that. Lived to tell the tale. Trauma flows from experiences that are common (and normalized) in our society: divorce, mental health issues, verbal or physical abuse, lack of support, drug or alcohol abuse and more. The exciting news is that there are tools to promote healing and growth and you can foster them within your school! More about this in a minute. 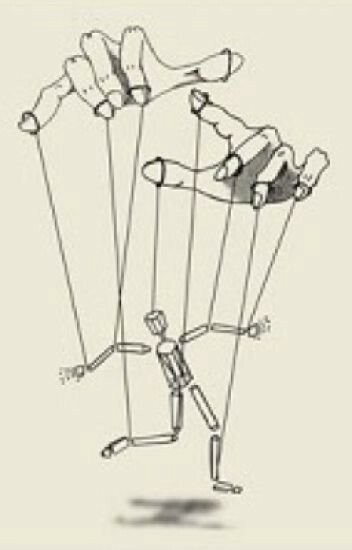 Untreated and/or unnoticed, the effects of trauma can direct a student or adult’s whole life, almost like an invisible puppet master in one’s mind. In such cases, the body and mind is wired to fight, flight or freeze, often in times when it might seem inappropriate. In such cases, because the body is reacting to past trauma, this predilection to fight, flight or freeze can become triggered in current situations that, alone, might not seem to warrant the response you see. The body, however, was not designed to “seem appropriate” to others. It was designed to take care of a person. To keep them safe. A person’s body can serve as an agent of self healing. Sometimes it needs help. It is not uncommon for students to feel like a ping pong ball bouncing around through life with little influence on what is happening to them. In school. Sit in one teacher’s class. Assignments are given. Bells ring. Time to go. Next class. Another teacher. 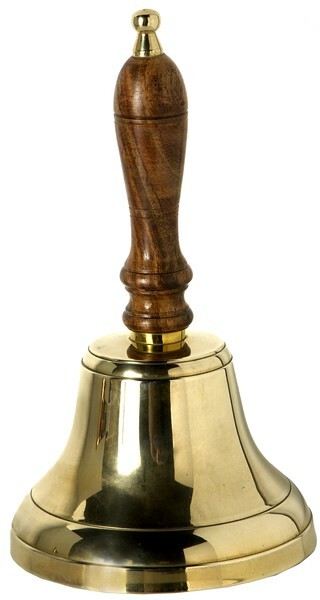 Another bell. Time to go. Where do they go if they are experiencing difficult emotions? Is there a bell for that? In a certain sense, we can create symbolic “bells”, or reminders, that help our students learn to process their thoughts and emotions in healthy, supportive ways. Quick side note- WE, as adults, deserve to be supported and the wellness tools work for us as well! 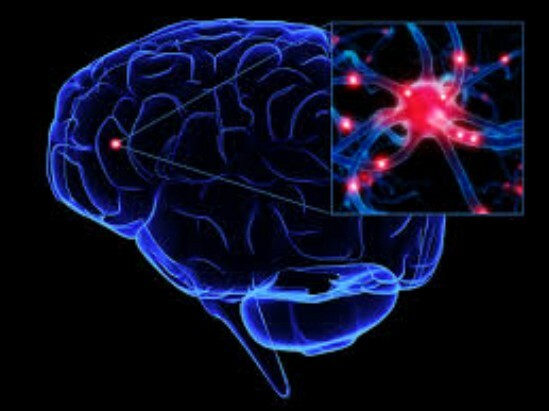 One HOPEFUL aspect about recent trauma research (the ACES study is one example) is that we are beginning to find ways to more deeply understand the physiology (what is happening in our body with, for example, our parasympathetic and sympathetic nervous systems) , neurology (what is happening in our brains specifically) and processes (interconnectedness of body-mind) in order to promote healing and thriving. Processes like Mindfulness (which fosters our connection to the present moment through our senses- focus on our breath or our physical sensations, for example) can help us unleash our body’s own healing powers. Other tools which have been around for decades such as cognitive-behavioral approaches (which help us reframe our thoughts in more supportive ways) so that our default thought-responses to experiences lead to healthy processing and actions. Other strategies involving touch (hugging your friend or loved one or getting a massage) and movement (yoga and stretching are two examples) can help the body release the same chemicals (serotonin and dopamine, for example) that are released with antidepressants. Although there is no physical “bell” for trauma-informed practices in school, we are beginning to understand that there is definitely a “place” and need for such work. Historically, schools in America have focused almost exclusively on developing student’s rational abilities. Now, our system is beginning to expand to realize that a holistic approach to learning, one which includes attention to emotions and trauma, is not only healthy for students psyches- a holistic approach actually puts students in a better position to learn and retain information. Research into approaches like Mindfullness overwhelingly show that benefits to students are vast. As awareness of trauma builds in school settings, many teachers, principals and school based mental health professionals are looking for the bridge from awareness to application. Teachers, principals and school based mental health care professionals want (and deserve) tools which answer the question: what can we do? 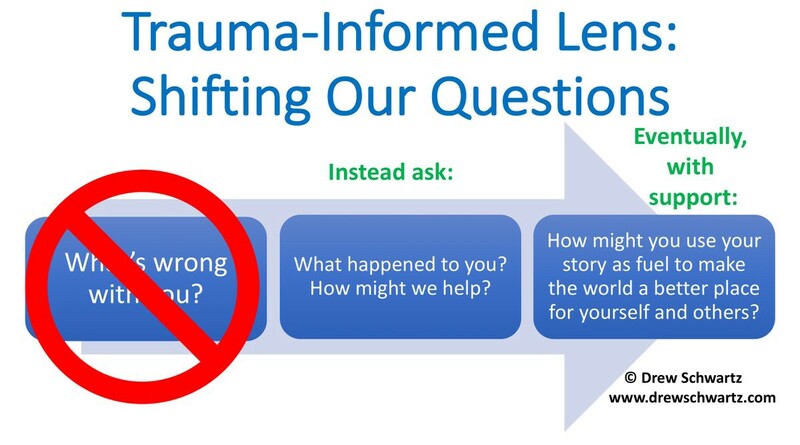 This visual below represents a simple tool to help shift your questions to a more trauma (and resilience) informed lens when looking at others. Instead of asking “What is WRONG with you”, a question that is filled with negative presuppositions and a label inducing story, we can shift our thinking about students to “What HAPPENED to you? How might we help SUPPORT you as you heal and grow?” and eventually ask “How might you use your story as fuel to make the world a better place for yourself and others?”. Such questions can simply be thoughts, or asked aloud as appropriate and occur with the support of mental health professionals. In this sense, we can think of trauma-informed care as a TEAM sport with students, admin, teachers and mental health professionals working together to promote wellness. One truth is that most (if not all) educators (teacher, principal, counselor, etc.) will look into the eyes of at least one student dealing with trauma this year. This student may be dealing with unspoken pain. Some of these students will display behaviors that get them in “trouble” (externalizers) while other students will deal with their depression or pain in relative silence (internalizers). These students are fortunate to have YOU, a compassionate, talented educator who is investing in a new, trauma-informed way of seeing the larger picture of student behavior- one that invites the realization that we can help students move from HURT to HEAL by employing intentional strategies. for more info including trauma-informed online video courses, user-friendly workbooks and more tools for success. Thank you for your amazing, inspirational post! Recalling our meeting together last year, please know I'd like to schedule a phone meeting with you for a few minutes on including your trauma-informed online video courses with the menu of training opportunities on behalf of our San Diego region which our San Diego Trauma-Informed Guide Team's Training Committee is compiling. Thank you for your kind words! I recall from our phone conversation that you infuse an exorbitant amount of heart, talent and vision into trauma informed work to help so many people. Yes, I would like to speak with you about including my trauma-informed online video courses in the opportunities you are compiling as part of the San Diego Trauma-Informed Guide Team's Training committee. Please reach out at your convenience.